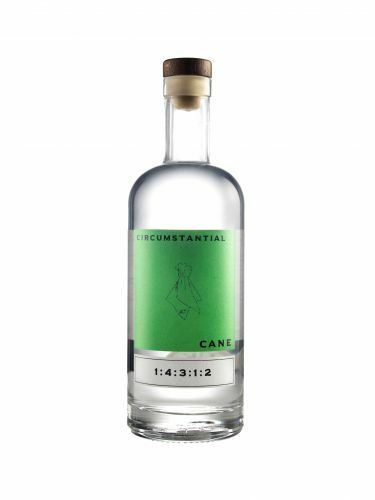 Our first rum is "Circumstantial Cane. 100% South American Molasses, fermented on a blend of mead yeast and distiller's yeast. Distilled through the whisky hood and the 5 plate column of our 1800L still. 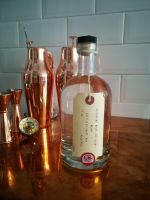 Aged for 2 months on oak spindles before re-distilling. A white rum with big funky flavours; notes of grapefruit peel and banoffee. Note: there is a fixed p&p charge of £3 on the first bottle. Additional bottles have free p&p.